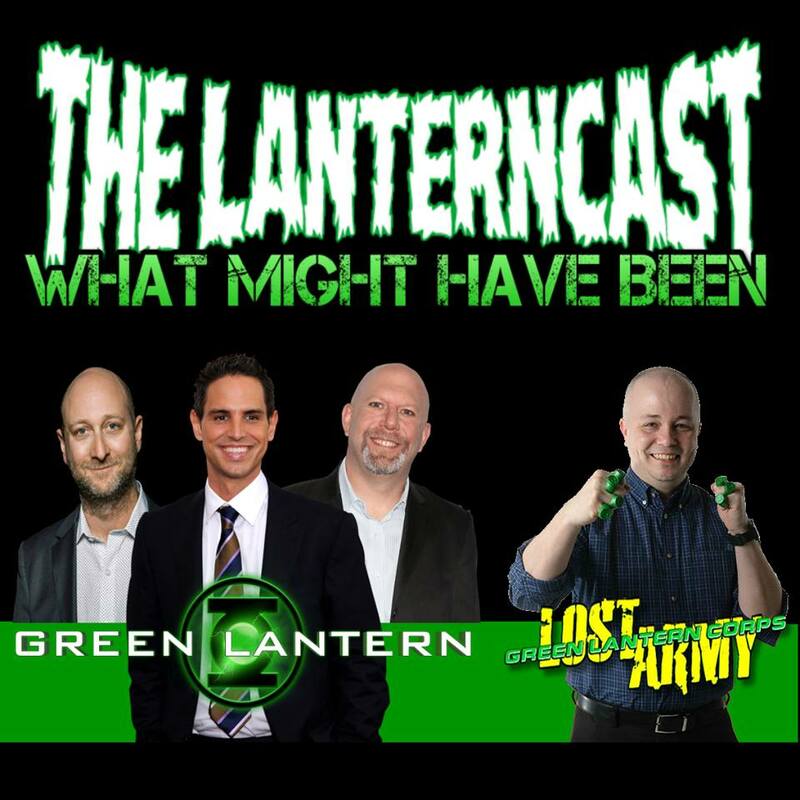 LanternCast Episode #328 – Green Lantern: What Might Have Been! « LanternCast Episode #327 – Green Lanterns #48-49! In this change of pace episode, Chad and Mark discuss Cullen Bunn’s plans for the end of “Lost Army” and beyond before a lengthy breakdown/review of the original 2008 draft of the “Green Lantern” movie script! There’s even time for some other surprises along the way, so take a listen! Be sure to email us your thoughts or chime in on our voice-mail at 708-LANTERN! Download the Script draft HERE!